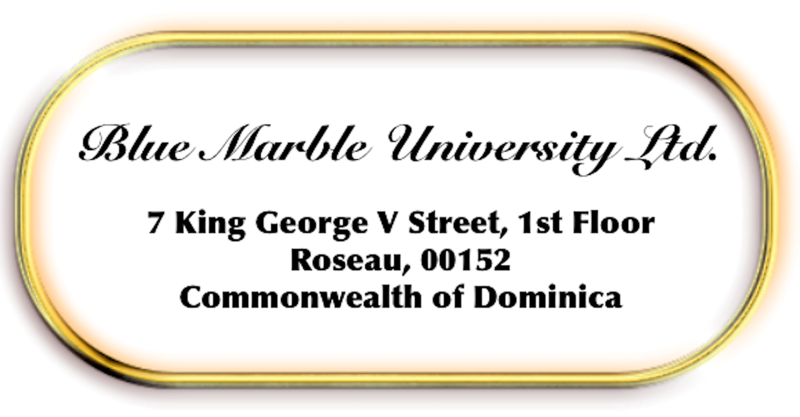 Blue Marble University Ltd., the parent corporation of Blue Marble University, is incorporated in the Commonwealth of Dominica to issue degrees upon the recommendation of its Faculty. 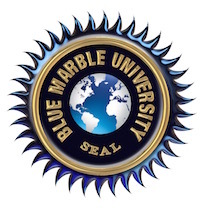 But when our small group first began to develop Blue Marble University, we of course considered various pathways toward accreditation. 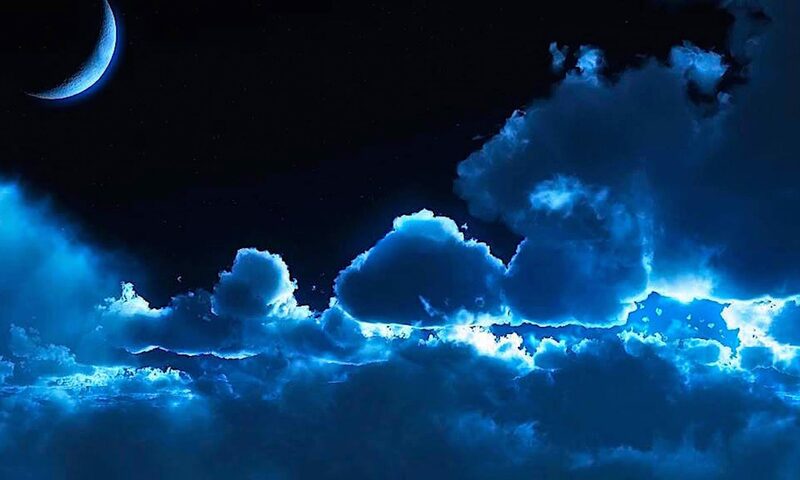 We were surprised to learn that there was and is no pathway for the accreditation of a strictly virtual university with no campus that uses the internet to offer scholarly programs on a budget. It seems that the traditional colleges want to keep online education to themselves, and they use the government to help them. A quote from the Georgia education regulations is instructive: “It is generally assumed that institutions using a distance education method of delivery will already have an adequate on-ground program in place.” All of the States appear likewise to eagerly bar virtual schools that could save students substantial education costs. 2010: The US Department of Education questions “seat time”, which is the foundation of the accreditation system, rejecting the traditional time requirement of 4 years for an undergraduate degree, and stating that accreditation procedures should be reformed to emphasize “schools that organize around competence rather than seat time…[and schools that provide] more flexible scheduling that fits a student’s individual needs rather than on traditional academic periods and lockstep curriculum pacing”. Click here for “National Education Technology Plan 2010“. 2012 (January): The USA Department of Education position that seat time should be abolished is reaffirmed. Click here for“Understanding the Implications of Online Learning for Educational Productivity”. Sure, the traditional educational institutions and the many websites and organizations that push their products (most of which organizations they created) constantly tout the great value of an accredited college or university. These kinds of self-serving positions are meant solely to protect their positions as the great gatekeepers of higher education. They constantly warn prospective students to beware of “unaccredited” programs, which, let’s face it, are an incredible threat to their high priced existence. At USC (University of Southern California), the Dean of the Education School, Karen Gallagher was asked: How come your online Masters Degree in Teaching costs the same as for the on-campus program? The answer: “If you want a USC degree, you have to pay USC tuition”. That sure says it all, doesn’t it? [Anya Kamenetz, “DIY U: Edupunks, Edupreneurs, and the Coming Transformation of Higher Education” (Chelsea Green Publishing 2010), interview with Karen Gallagher, at page 90]. The only value to attending an accredited institution is that you will qualify for federal loan programs which you will need to pay for it!! Only “accredited” institutions qualify for USA student loans. This is totally irrelevant to Blue Marble University, which charges as low as $2700/yr for a doctoral program…you don’t need a student loan…and we even offer a no interest payment plan. And we have noticed a new trend here at Blue Marble University. Students no longer inquire if we are accredited, as in the past…they just send in their applications.